The DGA Stretch Beanie is an athletic fit style beanie cap that is perfect for colder weather. 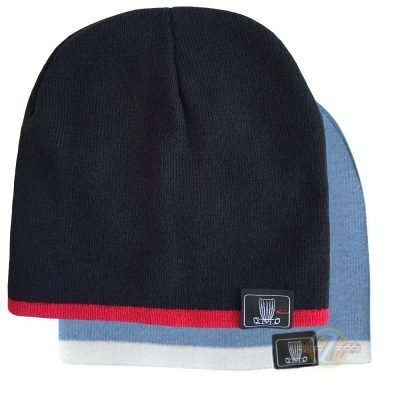 This beanie features a DGA hang tag on the left side of the cap and a colored stripe on the bottom. They are now available in black / red, as well as columbia blue / white.